Stop and Enjoy Life! 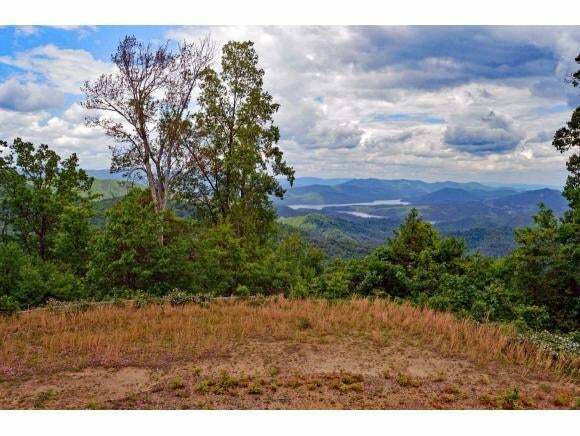 Take a trip to 1002 Locust Lane, Lot 35, with 3.3 acres in the beautiful Heartwood Mountaintop Subdivision offering serenity and tranquility with privacy and wonderful views of the surrounding mountains and WATAUGA LAKE. The driveway is already cut-in and the proposed building site established with shared well water. 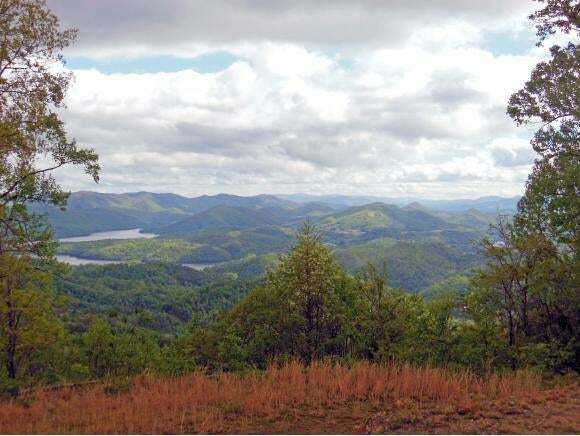 The 330 Acre Gated community of Heartwood is centrally located in the Southern Appalachian Mountains near Boone, NC and Johnson City, TN boarded by the Cherokee National Forest at Mays Ridge with elevations ranging from 2600â to 3400â ft. 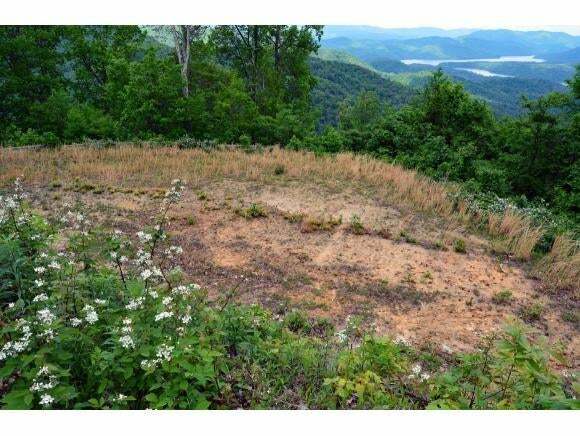 This is a near perfect mountain subdivision where most lots are large with privacy and spectacular long-range mountain views; this lot has astonishing mountain and Watauga Lake views. Heartwood offers many amenities for their members and guest with a common area bath facility, cookout and picnic area, nature trails, and ponds to enjoy. Donât miss out on one of the best kept secrets in the Southern Appalachians! Take a look, and you will be in awe. Even if you donât buy, just step back and enjoy the peaceful setting and the astonishing surrounding views. Call LA/LO for Gate Code.